Every bride wishes for a seamless & joy-filled wedding day... but there are sooo many details, and so much to manage! 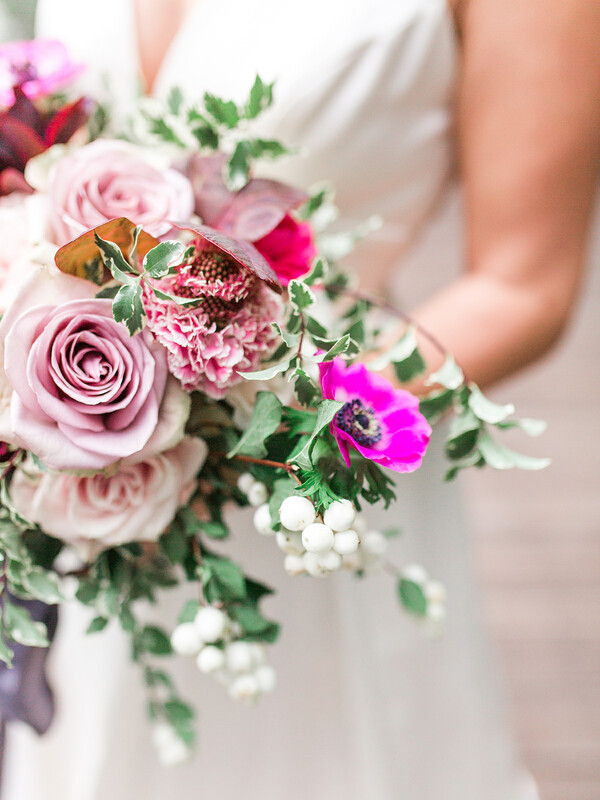 Did you know that I offer both Styling and Day-of Wedding Coordination Services? And did you also know that a Day-of Wedding Coordinator begins working for you up to a month before your wedding? Allow me to serve you in managing details large and small as the liaison between bridal party, vendors, family & guests. Those who have worked with me will attest to my standards of perfection when it comes to design and execution. Read below for a brief description of what I can do for you. Planning your own wedding? On a tight budget? If you have laid the foundation for your wedding but simply need an expert to execute your wishes as the day unfolds, then this is where a day-of wedding coordinator comes in handy! Submit a final timeline 1 week prior to your wedding to ensure each vendor has clear instructions and directions of how to get to your location/s and where to go on arrival. Would you be blessed by someone with a creative eye for detail to style your wedding decor? Let’s talk about if your wedding is a good candidate for Oh Be Joyful Creative Styling services, in which I will more closely oversee set-up and decor, and in many cases set up specific aspects of the decor myself. Please inquire about pricing for this service, which can be added on to my role as Coordinator, or may stand alone. As each wedding has different design needs, budget and style, cost varies and is partially dependent on timeframe allowed for planning, set-up, and decor. Day-of Wedding Coordination… What to expect. Meeting with Bride, and those involved in the planning, one month prior to the wedding to go over final details, vision & vendor contracts. This is your time to share with me in detail all of your dreams for your wedding so that I can help make your hopes a reality! Meeting 1-2 weeks prior to the wedding date to finalize your Wedding Weekend Timeline, Order of Ceremony, Reception logistics, locations, as well as other wishes & details.